Without a doubt, Puerto Vallarta on Banderas Bay is one of the most breathtaking and enchanting cities on Mexico’s Pacific coastline, not to mention one of the most romantic. 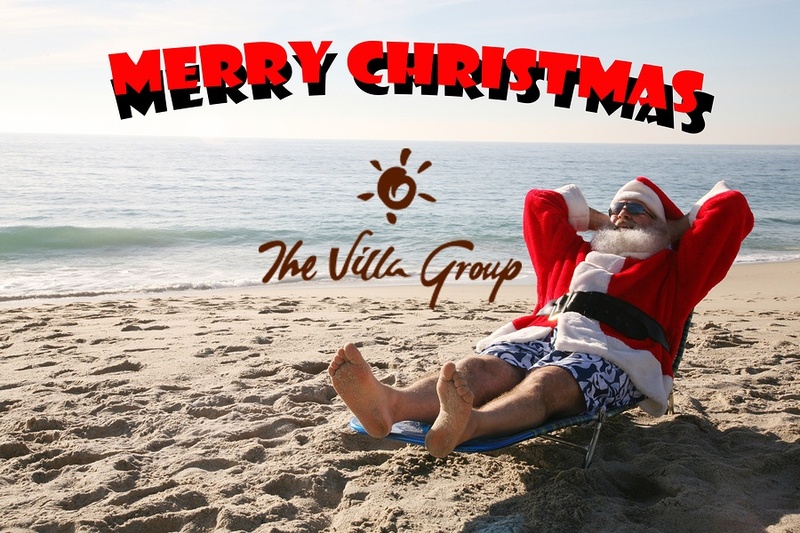 For these reasons, amongst others, the Villa Group Resorts chose to make Puerto Vallarta the location of its first timeshare resort: Villa del Mar in the late 1980s. Since then, the Villa Group has developed two Villa del Palmar resorts in the Banderas Bay region as well as Villa La Estancia, a hotel that also offers real estate. You can enjoy a whole variety of activities in the Puerto Vallarta area that stretches north towards Punta Mita and includes Nuevo Vallarta and Bucerias. No matter what kind of activities you are looking for, there are so many fun and exciting adventures to enjoy in Puerto Vallarta, which include horseback riding on the beach and in the mountains, golfing at several golf courses, jungle adventures, walking on the Malecon, folk dancing on Sunday evenings at the main plaza by the iconic church in honor of the Senora de Guadalupe, scuba diving and fishing tours. You can even board a pirate ship, which is a replica of a Spanish galleon. Foodies will love Puerto Vallarta too, with its gourmet restaurants and great family-friendly eateries. The Puerto Vallarta area is home to four sister properties developed by Villa Group Resorts: Villa del Mar and Villa del Palmar Puerto Vallarta in Puerto Vallarta, and Villa del Palmar Flamingos and Villa La Estancia in Nuevo Vallarta. 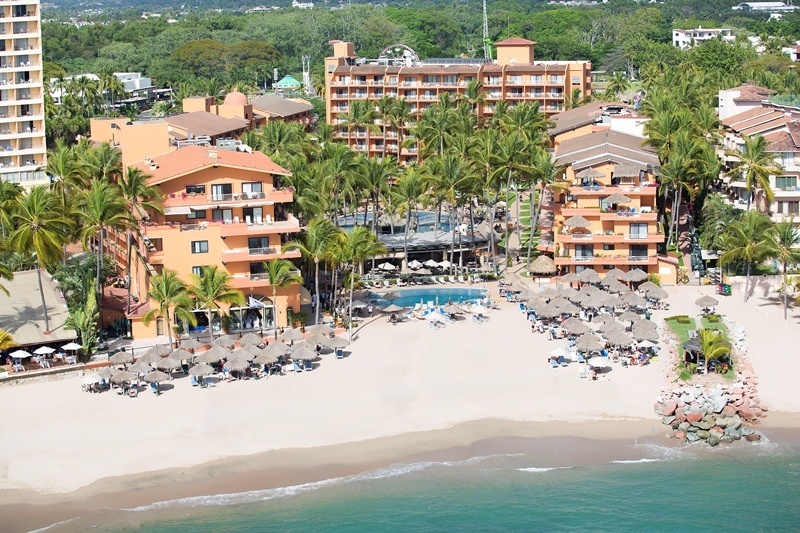 The Villa del Mar and Villa del Palmar Puerto Vallarta resorts provide visitors with great value accommodations that are both spacious and comfortably appointed. These resorts are located side by side in the hotel zone in Puerto Vallarta, sharing some installations such as a world class spa and restaurants. Both of these resorts provide the best facilities for relaxation and having a marvellous time. The resorts are located just ten minutes from Puerto Vallarta’s downtown area, which you can get to easily by public transport or taxis. Timeshare members can enjoy the resorts’ beautiful beach, fine cuisine, refreshing swimming pools, and so much more. You can also use Villa Preferred Access points to reserve the resorts. The Villa del Palmar Flamingos resort that is located in Nuevo Vallarta is ideal for family vacations and is a great first choice if you are a member with children. There are many free activities at the resort and it also has a kids club that allows parents to enjoy some quality time alone. The resort is beautifully designed with comfortable, spacious suites; even the smallest suites have a kitchenette and balcony. There will be plenty of space for everyone in your family. Villa Preferred Access membership allows you to reserve a suite at Villa del Palmar Flamingos. Villa La Estancia is an upscale hotel located next door to Villa del Palmar Flamingos where you can also purchase real estate. This luxury property offers grand suites with elegant details for the discerning traveler and visitors who would like to make the Puerto Vallarta area their home. 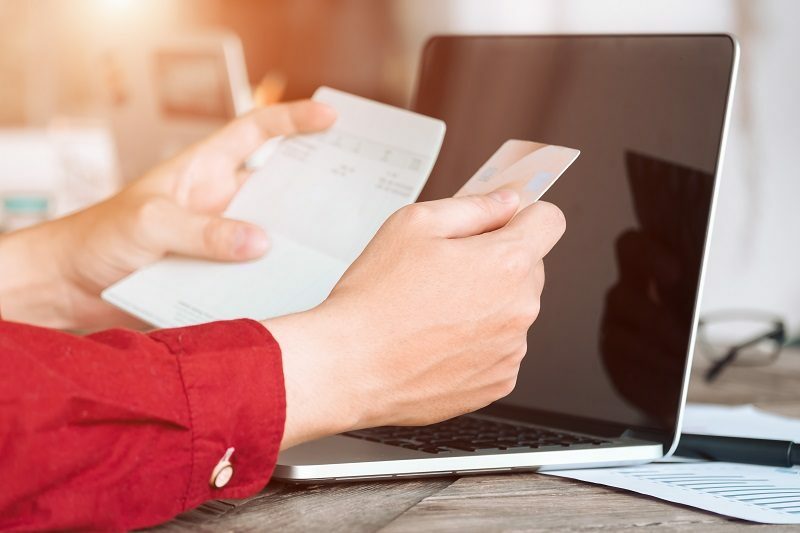 Timeshare and Villa Preferred Access membership is not an option here, although you may trade equity from timeshare membership towards real estate purchases.